Group bus tours are fine. They get you to the destination, they provide the photo op, and you get to say you've been there. But if anyone selling a cookie-cutter bus tour tells you that its the best way to see a country as special, fantastical, and strange as Japan, they're lying. 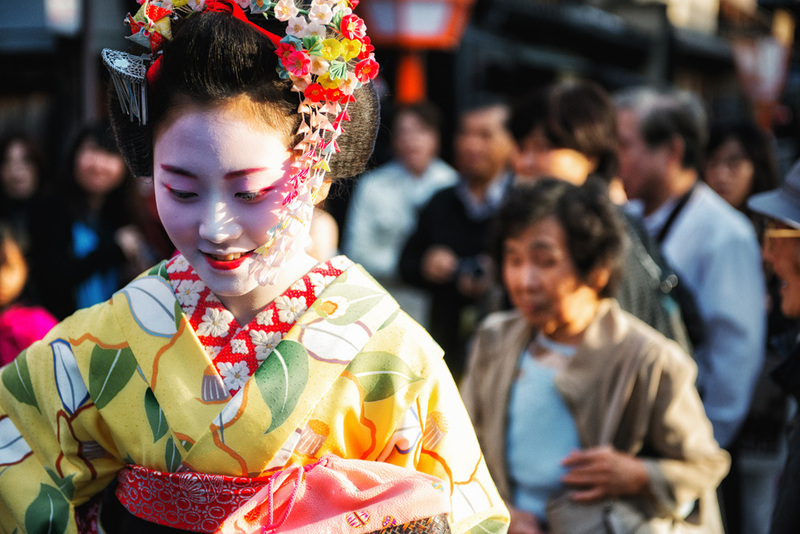 Following are some of the reasons our Travel Specialists recommend always booking a private tour in Japan. 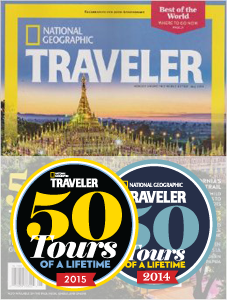 insight to the area, excellent restaurant suggestions, and tips to help travelers make the most of their time in each location. If you want to stop to take a break at a trendy cat cafe or enjoy some wasabi soft serve, the guide will be happy to make your ideal day at your own pace. Traveling with a local allows you to experience Japan as authentically as possible and appreciate and understand the culture in a deeper way. You see what you want! Our guides are at your disposal to view the sites you deem must-sees, while they're happy to provide suggestions based on your interests if you are unsure. For example, many of our Japan tours include a private tour of Tokyo but there are a ton of options that your guide can arrange. 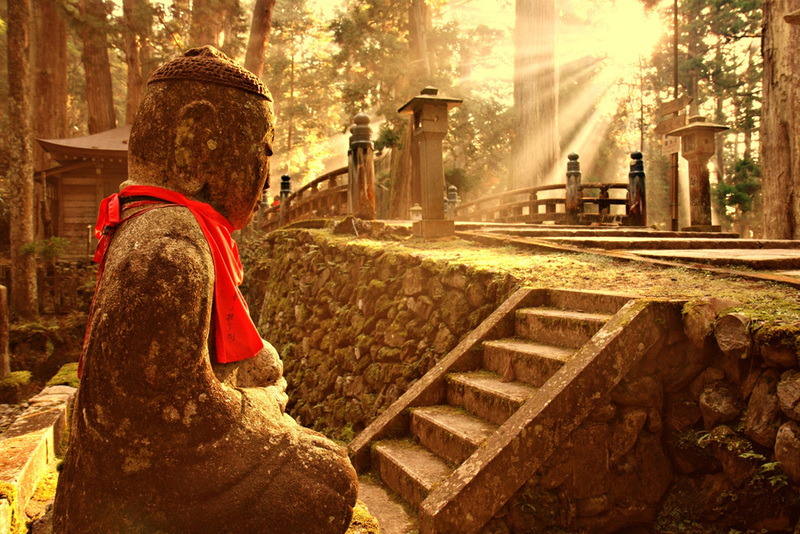 Maybe escaping the neon lights of the capital to sacred Mt Takao is more your style, with its range of hiking trails and mountain-top temple complex virtually untouched by foreign visitors. We can arrange for you to visit areas specific to your interests. Do you love art? We may suggest a visit to Naoshima, the art island, or perhaps Matsumoto's Ukiyo-e Museum. We can create your itinerary and route based on your preferences and hobbies. 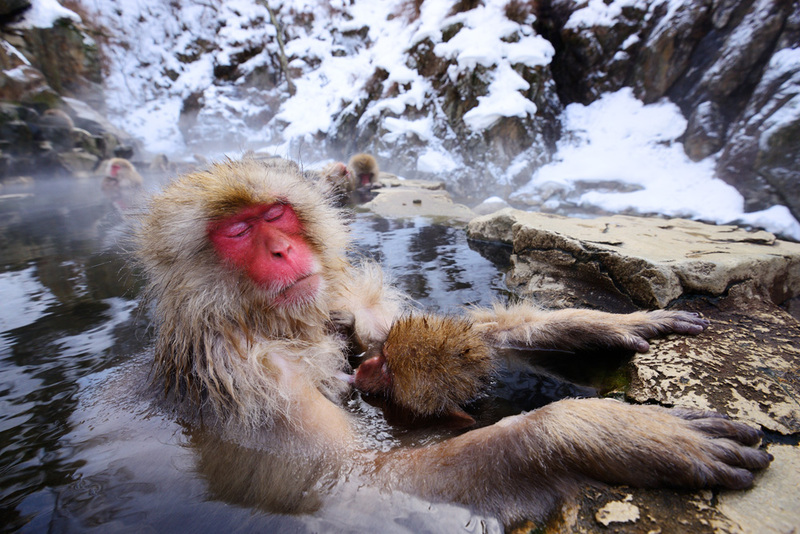 Want to visit the Daibutsu (Great Buddha), enjoy a behind the scenes garden tour, hunt for the best ramen, or hike a National Park in Hokkaido? Let us know your passion and we can build you a truly unique and enjoyable trip! You can include as many activities as you wish, or enjoy free self-guided time if you prefer. 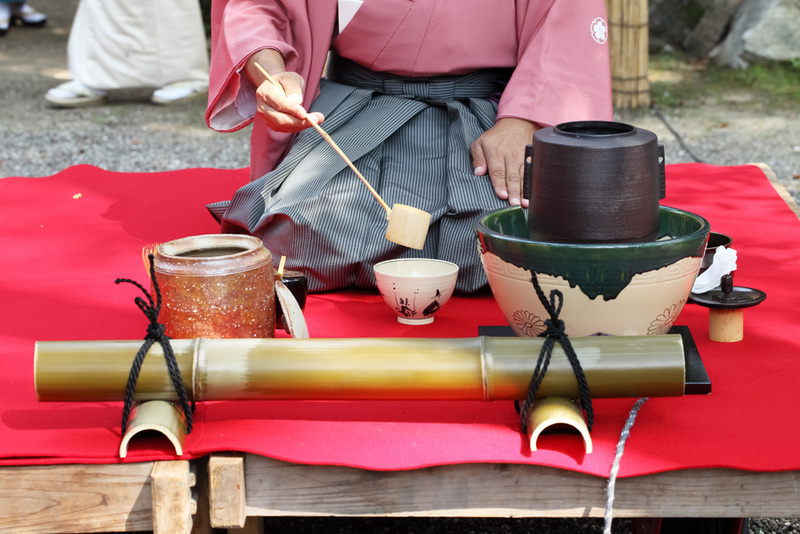 Your days can be busy with tea ceremonies, cooking classes, sake tasting, white water rafting, sumo, or baseball. Or you can choose to incorporate some lazy days to wander the backstreets of Gion, check out the local cafe scenes, or visit small hidden shrines or shops in each city. Since it is a private tour, the choice is your's. We can arrange truly unique cultural accommodations based on your preferences. Do you want to experience staying at a Machiya in Kyoto, soak in an onsen on your ryokan balcony in Hakone, or maybe try a night out in a capsule hotel in Tokyo? 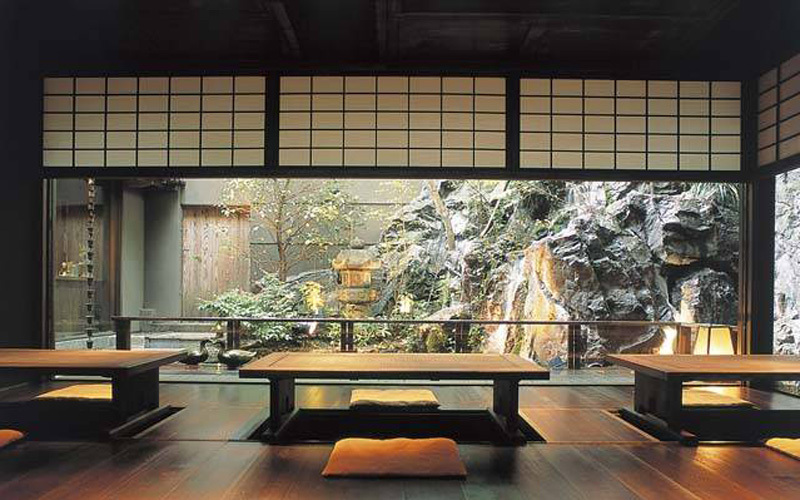 From 5 star ryokan with lavish kaiseki ryori meals, to over nighting in a Buddhist temple, we can customize your itinerary to include accommodation experiences which are often highlights of your trip!